Blanco is one of the thousands of Michael Jackson impersonators around the world, but what sets him apart from all the rest is his obsession with looking just like his idol. He started watching the King of Pop as a young child and knew very early on that he wanted to be just like him. 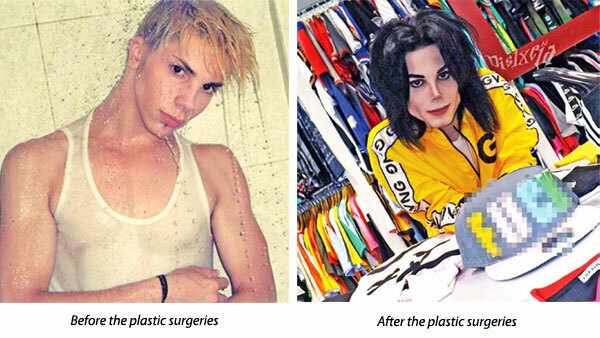 At age 15, Leo turned to plastic surgery to fulfill his dream of becoming a look-alike of his idol, but seven years and 11 plastic surgeries later, he is still not content with his look, and plans to alter his appearance even more.